It can be glittering and hard. It can be soft and flaky. It can look like a soccer ball. Carbon is the backbone of every living thing—and yet it just might cause the end of life on Earth as we know it. How can a lump of coal and a shining diamond be composed of the same material? Here are eight things you probably didn't know about carbon. 1. IT'S THE "DUCT TAPE OF LIFE." It's in every living thing, and in quite a few dead ones. "Water may be the solvent of the universe," writes Natalie Angier in her classic introduction to science, The Canon, "but carbon is the duct tape of life." Not only is carbon duct tape, it's one hell of a duct tape. It binds atoms to one another, forming humans, animals, plants and rocks. If we play around with it, we can coax it into plastics, paints, and all kinds of chemicals. 2. IT'S ONE OF THE MOST ABUNDANT ELEMENTS IN THE UNIVERSE. It sits right at the top of the periodic table, wedged in between boron and nitrogen. Atomic number 6, chemical sign C. Six protons, six neutrons, six electrons. It is the fourth most abundant element in the universe after hydrogen, helium, and oxygen, and 15th in the Earth's crust. While its older cousins hydrogen and helium are believed to have been formed during the tumult of the Big Bang, carbon is thought to stem from a buildup of alpha particles in supernova explosions, a process called supernova nucleosynthesis. 3. IT'S NAMED AFTER COAL. While humans have known carbon as coal and—after burning—soot for thousands of years, it was Antoine Lavoisier who, in 1772, showed that it was in fact a unique chemical entity. Lavoisier used an instrument that focused the Sun's rays using lenses which had a diameter of about four feet. He used the apparatus, called a solar furnace, to burn a diamond in a glass jar. By analyzing the residue found in the jar, he was able to show that diamond was comprised solely of carbon. Lavoisier first listed it as an element in his textbook Traité Élémentaire de Chimie, published in 1789. The name carbon derives from the French charbon, or coal. 4. IT LOVES TO BOND. It can form four bonds, which it does with many other elements, creating hundreds of thousands of compounds, some of which we use daily. (Plastics! Drugs! Gasoline!) More importantly, those bonds are both strong and flexible. 5. NEARLY 20 PERCENT OF YOUR BODY IS CARBON. 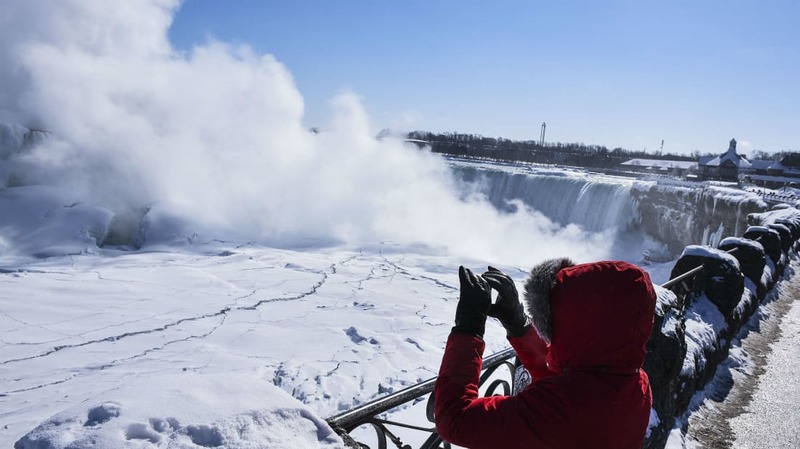 May Nyman, a professor of inorganic chemistry at Oregon State University in Corvallis, Oregon tells Mental Floss that carbon has an almost unbelievable range. "It makes up all life forms, and in the number of substances it makes, the fats, the sugars, there is a huge diversity," she says. It forms chains and rings, in a process chemists call catenation. Every living thing is built on a backbone of carbon (with nitrogen, hydrogen, oxygen, and other elements). So animals, plants, every living cell, and of course humans are a product of catenation. Our bodies are 18.5 percent carbon, by weight. And yet it can be inorganic as well, Nyman says. It teams up with oxygen and other substances to form large parts of the inanimate world, like rocks and minerals. 6. WE DISCOVERED TWO NEW FORMS OF IT ONLY RECENTLY. 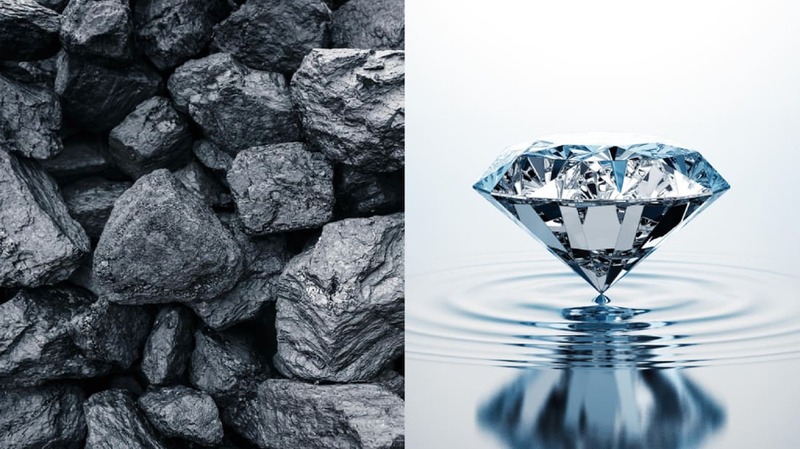 Carbon is found in four major forms: graphite, diamonds, fullerenes, and graphene. "Structure controls carbon's properties," says Nyman. 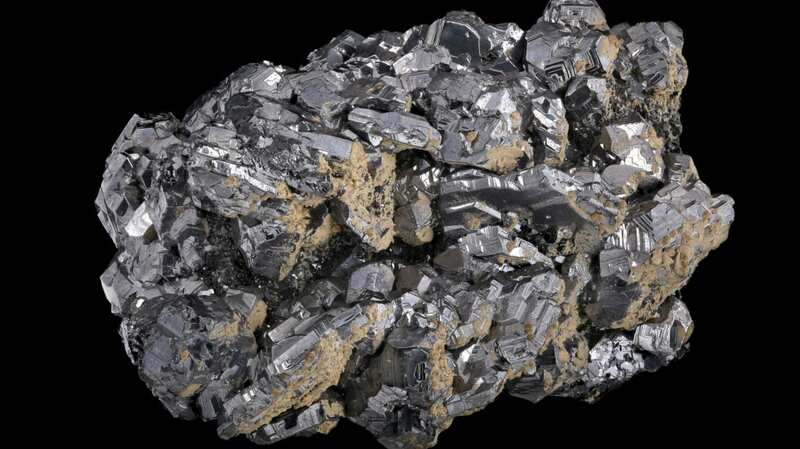 Graphite ("the writing stone") is made up of loosely connected sheets of carbon formed like chicken wire. Penciling something in actually is just scratching layers of graphite onto paper. Diamonds, in contrast, are linked three-dimensionally. These exceptionally strong bonds can only be broken by a huge amount of energy. Because diamonds have many of these bonds, it makes them the hardest substance on Earth. Fullerenes were discovered in 1985 when a group of scientists blasted graphite with a laser and the resulting carbon gas condensed to previously unknown spherical molecules with 60 and 70 atoms. They were named in honor of Buckminster Fuller, the eccentric inventor who famously created geodesic domes with this soccer ball–like composition. Robert Curl, Harold Kroto, and Richard Smalley won the 1996 Nobel Prize in Chemistry for discovering this new form of carbon. The youngest member of the carbon family is graphene, found by chance in 2004 by Andre Geim and Kostya Novoselov in an impromptu research jam. The scientists used scotch tape—yes, really—to lift carbon sheets one atom thick from a lump of graphite. The new material is extremely thin and strong. The result: the Nobel Prize in Physics in 2010. 7. DIAMONDS AREN'T CALLED "ICE" BECAUSE OF THEIR APPEARANCE. Diamonds are called "ice" because their ability to transport heat makes them cool to the touch—not because of their look. This makes them ideal for use as heat sinks in microchips. (Synthethic diamonds are mostly used.) Again, diamonds' three-dimensional lattice structure comes into play. Heat is turned into lattice vibrations, which are responsible for diamonds' very high thermal conductivity. 8. IT HELPS US DETERMINE THE AGE OF ARTIFACTS—AND PROVE SOME OF THEM FAKE. American scientist Willard F. Libby won the Nobel Prize in Chemistry in 1960 for developing a method for dating relics by analyzing the amount of a radioactive subspecies of carbon contained in them. Radiocarbon or C14 dating measures the decay of a radioactive form of carbon, C14, that accumulates in living things. It can be used for objects that are as much as 50,000 years old. Carbon dating help determine the age of Ötzi the Iceman, a 5300-year-old corpse found frozen in the Alps. It also established that Lancelot's Round Table in Winchester Cathedral was made hundreds of years after the supposed Arthurian Age. 9. TOO MUCH OF IT IS CHANGING OUR WORLD. Carbon dioxide (CO2) is an important part of a gaseous blanket that is wrapped around our planet, making it warm enough to sustain life. But burning fossil fuels—which are built on a carbon backbone—releases more carbon dioxide, which is directly linked to global warming. A number of ways to remove and store carbon dioxide have been proposed, including bioenergy with carbon capture and storage, which involves planting large stands of trees, harvesting and burning them to create electricity, and capturing the CO2 created in the process and storing it underground. Yet another approach that is being discussed is to artificially make oceans more alkaline in order to let them to bind more CO2. Forests are natural carbon sinks, because trees capture CO2 during photosynthesis, but human activity in these forests counteracts and surpasses whatever CO2 capture gains we might get. In short, we don't have a solution yet to the overabundance of C02 we've created in the atmosphere.